Traumatic brain injury (TBI), also called acquired brain injury or simply head injury, occurs when a sudden blow or jolt to the head causes damage to the brain. The extent of the injury or damage can vary from mild (a brief change in mental status or consciousness) to severe (a lengthy, often permanent, period of unconsciousness, memory loss or brain damage after the trauma). 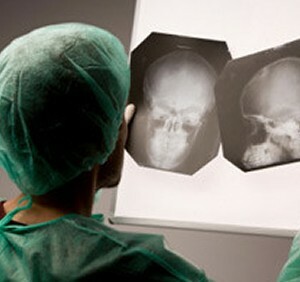 The damage can be confined to one or multiple areas of the brain. TBI is caused by a sudden powerful or traumatic blow to the head, and may be caused by a number of events, including car or truck accidents, construction or premises accidents, slips and falls, sports injuries and more. According to the Center for Disease Control and Prevention, over half of all head injuries are caused by motor vehicle accidents. Traumatic brain injury may result in a broad spectrum of symptoms and disabilities, often requiring substantial medical treatment. Depending on the severity and location of the brain injury, it may impair one or many areas, including cognition, executive functioning, language, attention, reasoning, judgment, psychosocial behavior, memory, information processing, problem-solving, motor abilities, abstract thinking, physical function and speech. 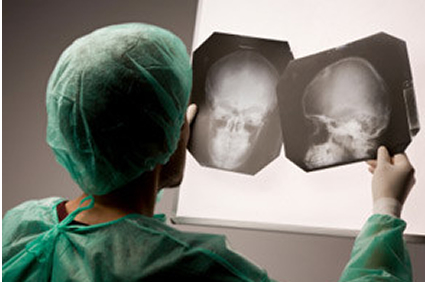 A substantial traumatic brain injury can also cause death. People who survive traumatic brain injuries are often permanently disabled, requiring long-term medical care and rehabilitation. With APNLAW, LLC we can help you hold those individuals or entities responsible for your injury accountable, and ensure you recover the compensation you are entitled under the law.